Kiev-grown and Barcelona-based Spartaque joins OFF Recordings. Spartaque is known around the world for his highly energetic sets, and a very charismatic stage presence. But he is also a very skilled producer, as the three originals on this EP testify. 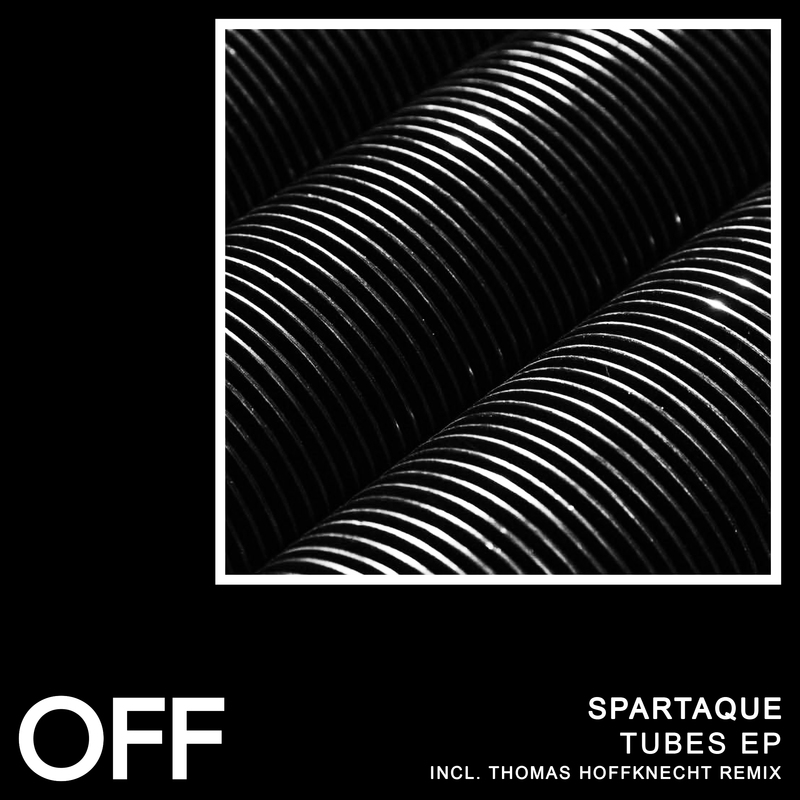 Thomas Hoffknecht, known from a strong debut EP on OFF Recordings in 2018, Second State, and the recent release of his album on micro.fon, delivers an interpretation of „Tubes’, adding a deeper hypnotic edge to the original.